So here is yet another movie about Bamboo. 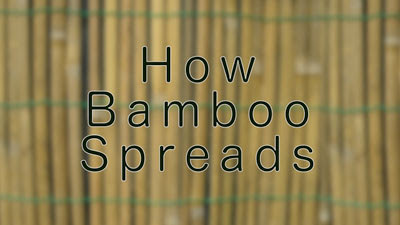 This is a scientific examination of just How Bamboo Spreads. Enjoy.